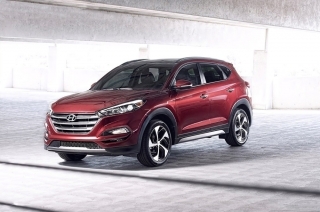 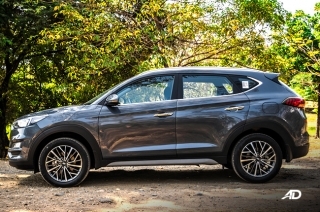 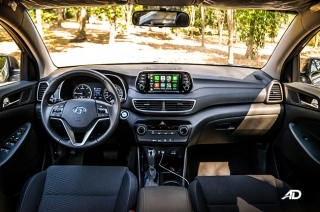 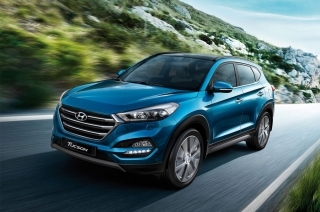 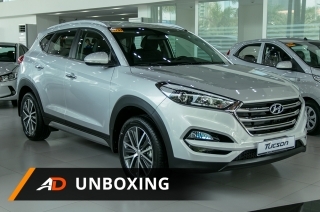 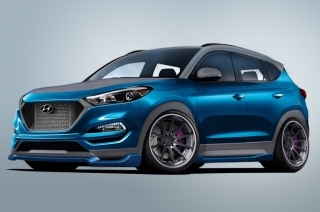 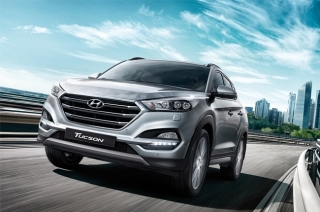 The 2019 Tucson is a serious contender in its segment. 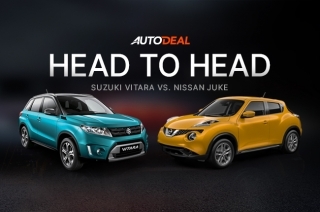 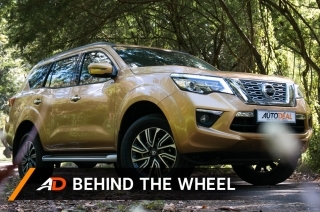 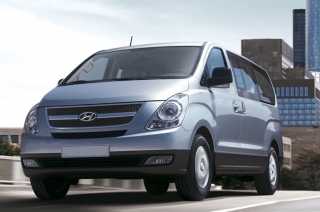 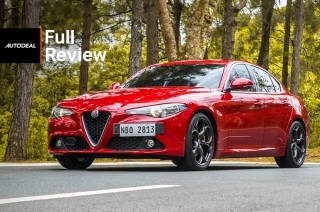 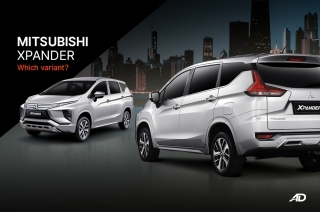 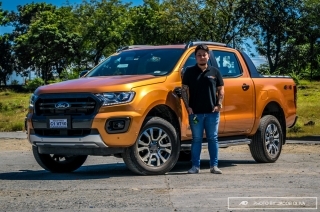 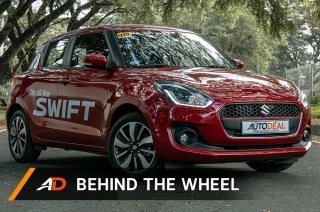 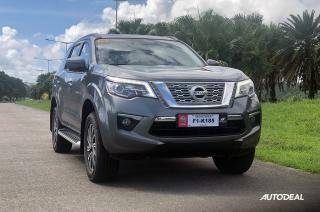 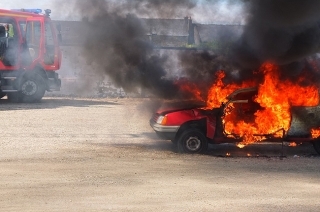 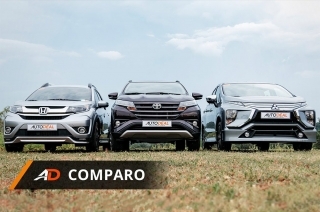 How does its interior and cargo space compare to its rivals? 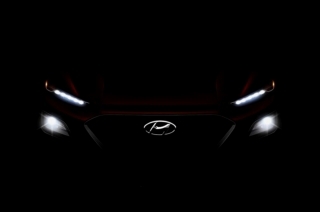 Hyundai teased the front face of its new subcompact SUV Kona, complete with the Cascading grille, “twin” headlights, and an angry look. 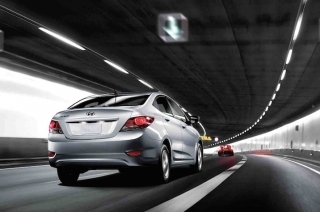 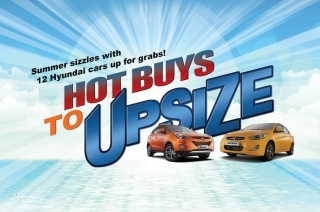 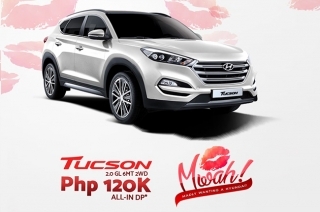 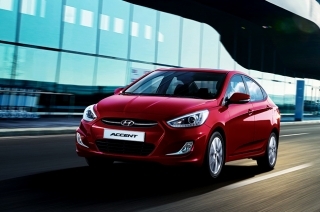 Get the best deals on all Hyundai cars with the MWAH (Madly Wanting a Hyundai) promo this whole February! 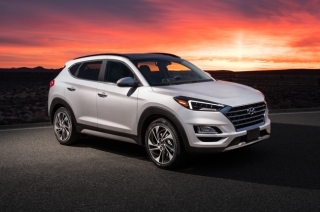 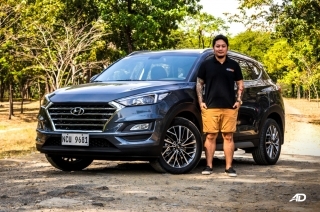 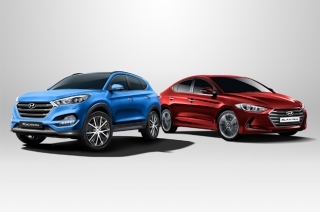 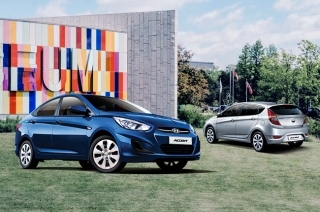 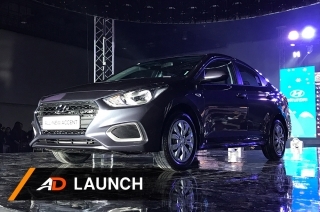 Things are looking optimistic for Korean automaker Hyundai this year as the all-new Elantra and Tucson models took home notable accolades in the 2016 iF Design Awards.